We've just unveiled the design for our 2019 Players Union shirts, and I think it looks super cool! This is fresh design with a similar "feel" as some past shirts, but completely unique at the same time. We're going for that "rustic yet refined" look. A vintage feel with some modern mixed in. Men's and ladies' t-shirts are black, while the Pocket T, long sleeve, and hoodie are different colors. See them all on the Players Union page. 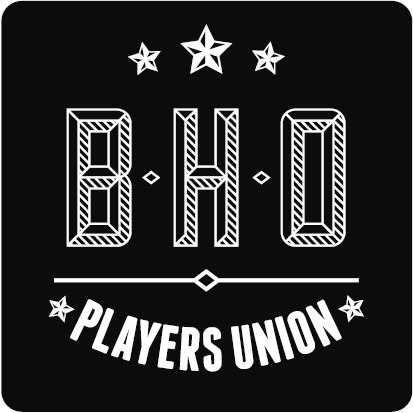 To everyone who is already a Players Union member: thank you so much for your support. 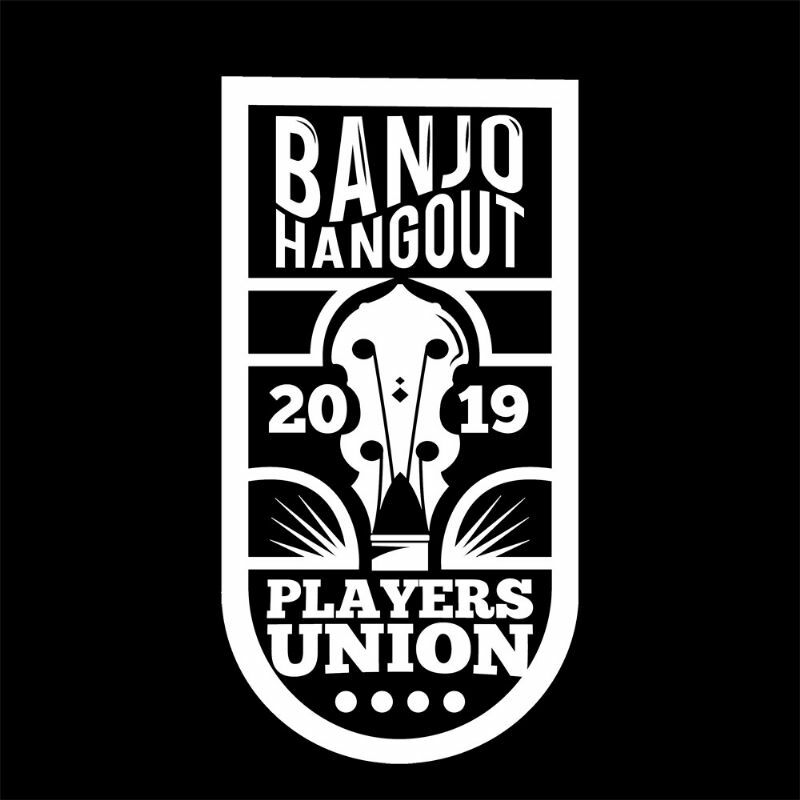 I can't thank you enough for it, as that support has been the main driver to fund vital upgrades and maintenance of the Banjo Hangout so it can continue to thrive and grow. This looks great! I'm new, so forgive me if this has been answered elsewhere. Is this member designed? We designed it this year, Moose (not a member). Some past years have been member designed! Can logo be on back of the shirt ? Hey banjo.1313 - you will get this year's design, since you re-upped in 2019.